Ready to take the next step? Let us answer your questions. 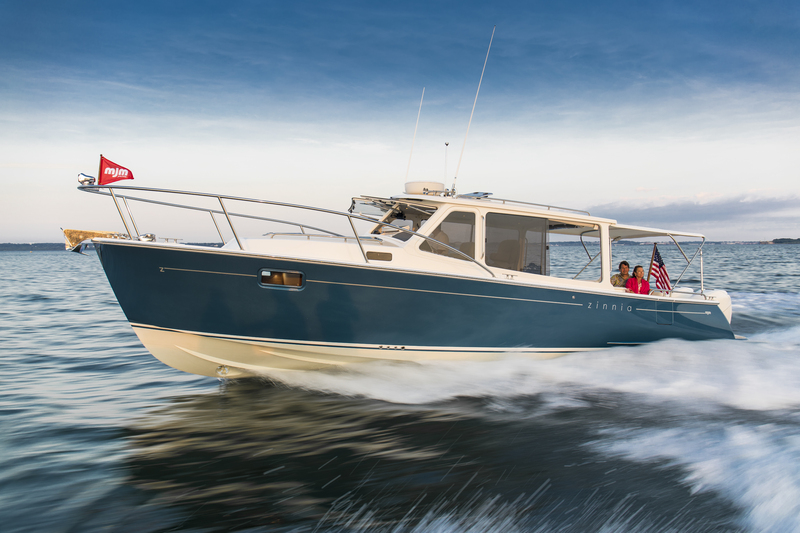 Schedule a sea trial. Find us at a boat show. Sign up for our e-newsletter.